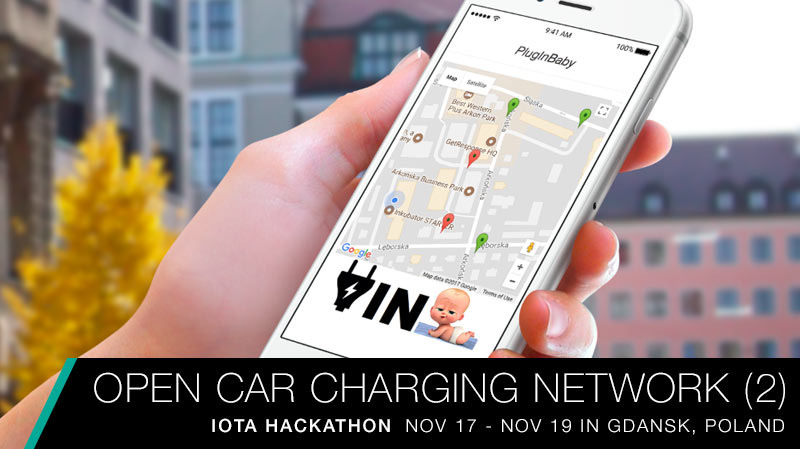 This is the second installment outlining the experiences of the winning team "PlugInBaby" during the IOTA Hackathon. In the first post (found here), we describe the idea generation process. 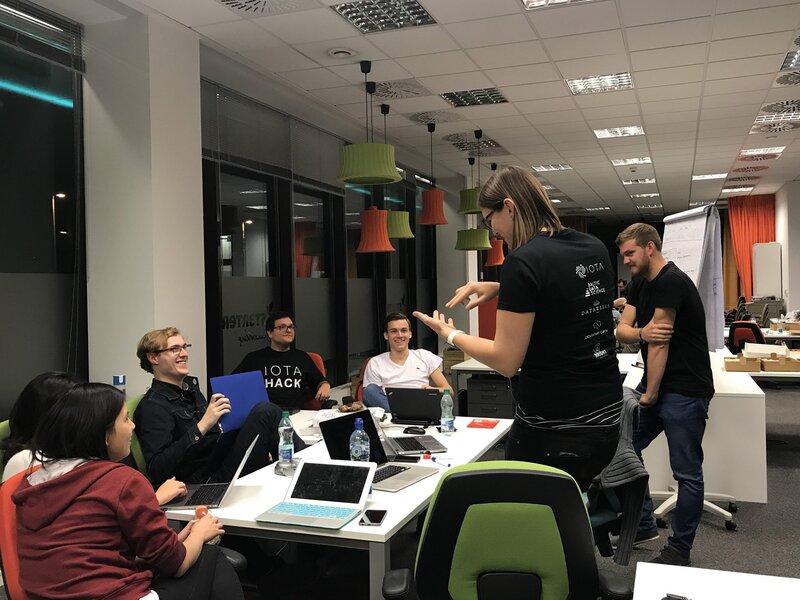 In this post, team member Rebecca Johnson goes into more detail with regards to how the team built the project and what exactly it accomplishes. Charging station vendors need to send status messages for their stations (free, in-use, offline) using 0 balance transactions to the tangle. Our back-end provides this capability via terminal inputs. Since this is just a PoC we didn't build out an API or UI for this portion. 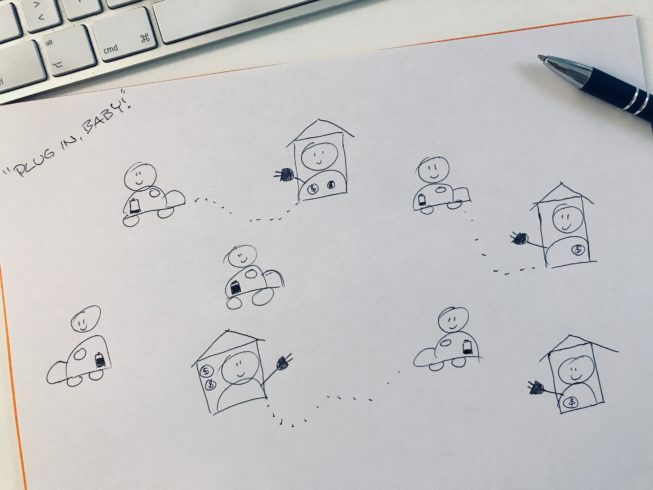 Like the Freedom Pass team, we also considered using a mainnet node but the issue of how to connect with neighbors was eventually a knockout criterion. This was actually due to security concerns. One of our team members had a Java Runtime Environment setup on a remote virtual machine and we considered setting up an instance of the IRI. In the end, however, we weren't comfortable with the security risks that connecting with unknown nodes presented. 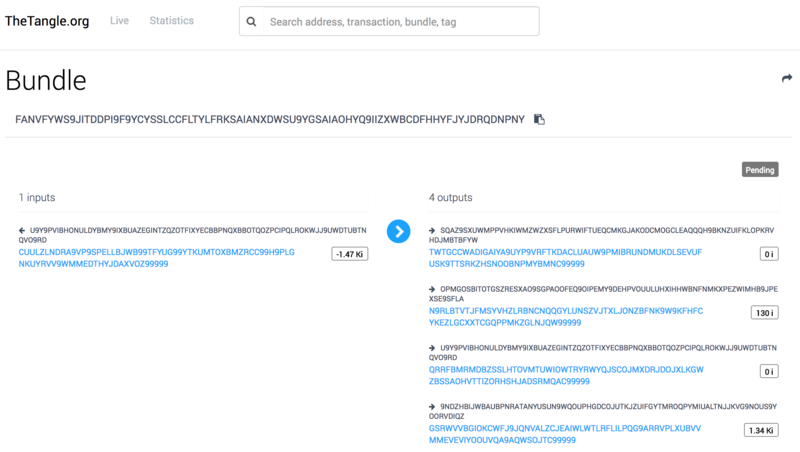 The user's IOTA wallet is debited and the transaction is signed by the seed stored in the app. Tags only allow for 27 characters which wouldn't be enough to store latitude and longitude data plus a transaction ID without truncation. The team ended up using the message field to store data (location + charger status) while the tags were used to store a searchable charger identifier. To sum up, the team learned a lot about the implementation of an exciting use case that really makes sense for IOTA. Is this the only way to build such a system? No. There are many other ways to find, navigate to and pay for electric vehicle charging. Many market-ready centralized systems are already up an running. Our PoC demonstrates, however, that it's possible to solve this use case using IOTA alone which allows for the possibility of a scalable decentralized approach. This, in turn, could open up the field to many more players and provide a common system for various entities to build upon.